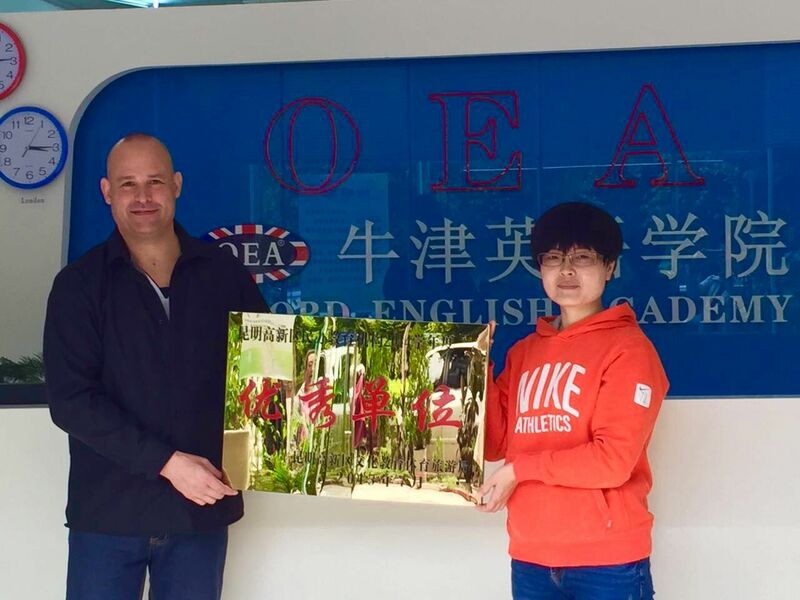 OEA Kunming has achieved the prestigious Award of Excellence in the region of Kunming, Yunnan province. The award is given only to schools that fulfil certain criteria according to the education authorities guidelines, including teaching standards, premises, materials, administration and course offerings. 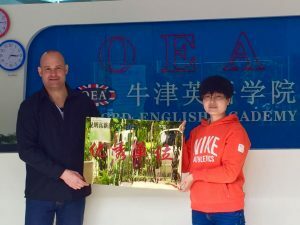 OEA Kunming has achieved this highly coveted status reflecting all the hard work and enthusiasm put in by Mark and the all the staff in Kunming! !